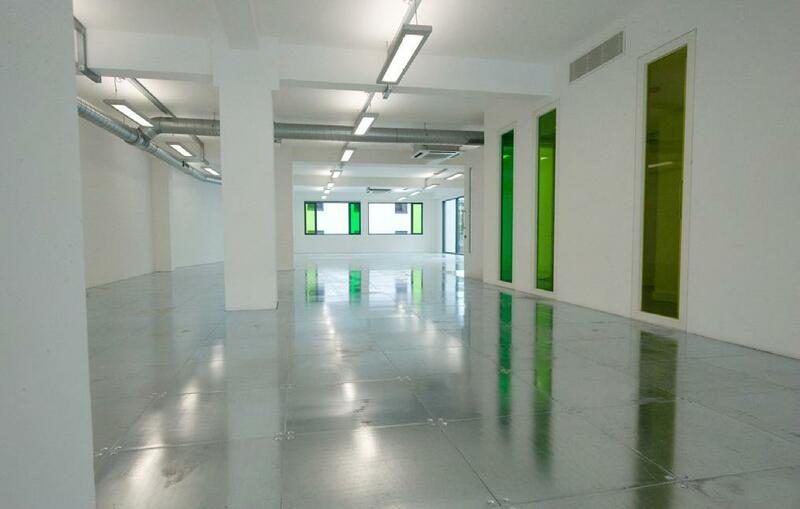 If you’re planning an office fit out project, our experienced industrial building contractors can help. No matter how large or small your space, our office refurbishment team will work with you to create and implement a great looking and functional design for your office. As an experienced design, build and fit out company, we’ve worked to refurbish offices large and small. We understand that an office refurbishment can be disruptive to your business so we always plan with care to ensure that the job is carried out as unobtrusively as possible, and completed on time and on budget. DDA compliant accessible features for wheelchair users and others with disabilities. Concept and interior design. Create an office space that communicates your brand, makes staff feel valued and improves your workflow. We’ll work with you to understand your company and design an office interior that staff and clients will love. Construction and implementation services. When it comes to implementing your office fit out, there’s no need for you to deal with third party suppliers and contractors. Our reliable and professional construction teams and commercial building contractors have all the skills required to finish the job. Estimating. 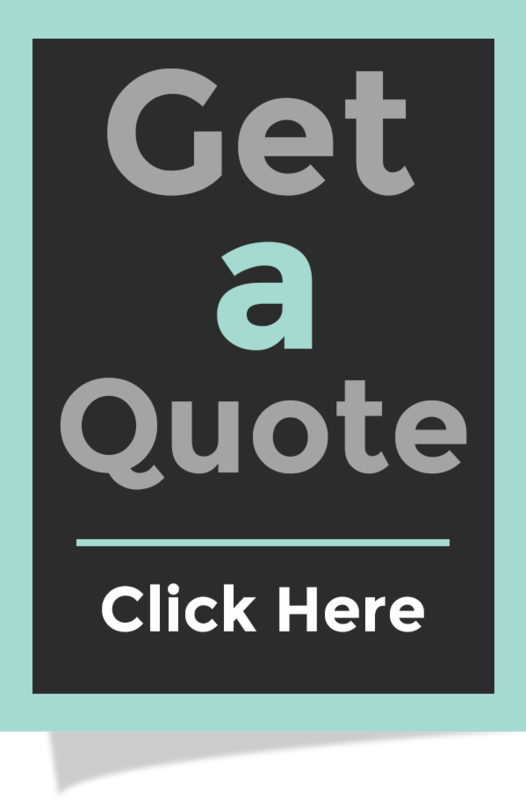 We take the costing of any job very seriously, and we have a dedicated department that will provide detailed estimates for any office fit-out job. Planning and advisory services. Planning issues in an office fit out project can be a headache, but our experts will take care of them. We’ll submit plans for local authority planning applications, and help you get approval from all relevant bodies. Planning and Building Control approvals. We’ll walk you through all Building Control issues, ensuring that everything is above board and compliant. Project management. Take the stress out of your office refurbishment by appointing one of our Project Managers. Highly knowledgeable and experienced, they’ll take care of your project and keep you fully updated while letting you get on with your day to day business. Site surveys and space planning. It’s important to use your space wisely. We’ll undertake a full site survey to get the measure of your building, and help you plan how to use your office space efficiently. To discuss your office fit out project or ask us more about our office refurbishment services, don’t hesitate to get in touch. Contact us through our contact form or call us on 01462 732 991.